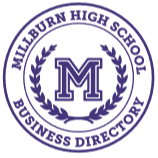 Welcome to the Millburn High School PTO Website! Millburn High School. Visit often so you can stay up to date! Welcome to the New MHS PTO Website! We have moved to Membership Toolkit to provide one place for parents to go for all things PTO! Create your account now and get access to PTO information, simplified navigation to important school information, and promotion of district and town events. Click here for a "Getting Started Guide". 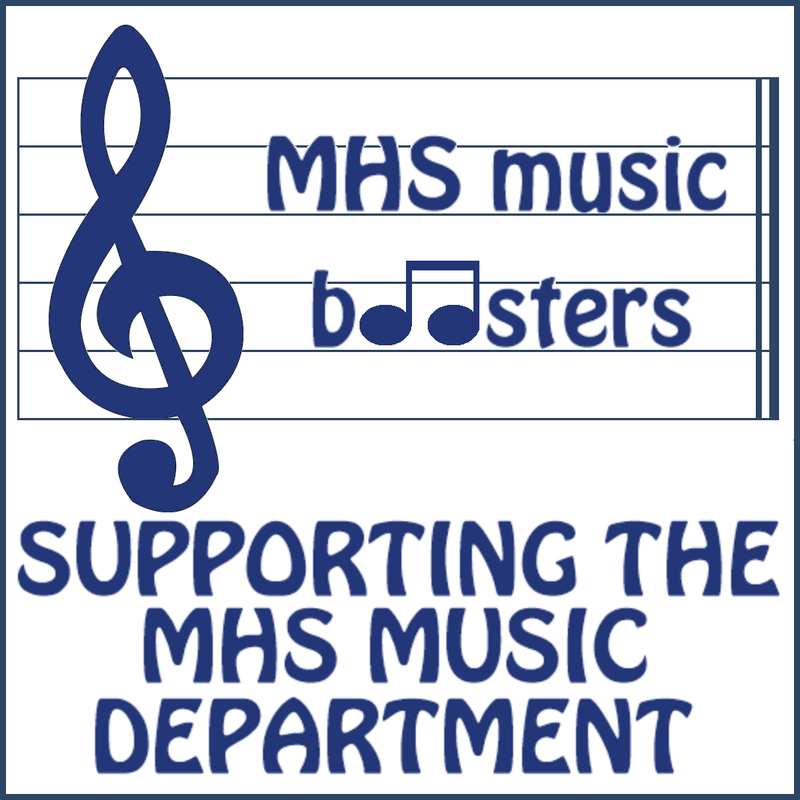 DirectorySpot is one of the prime benefits you receive from being a member of the MHS PTO. If you had and lost access to DirectorySpot over the last few of months, please know it was granted as a courtesy for all at the start of the year, but continued access requires PTO membership. 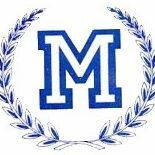 To register to be a member of the MHS PTO, our dues are currently $35. An enrollment will automatically trigger an email to the DirectorySpot chair who will reinstate your app as soon as possible. As with all of our PTOs, the high school as well relies on your dues and membership to support all of our programming. If you know that you have already paid your dues, and you still do not have access to Directory Spot, please forward me your CommunityPass receipt directly to directorymhs@gmail.com, or your full name or family name so that your account may be reviewed. Note: 2018-2019 Membership ends on June 30, 2019. Congratulate Your Senior With a Personalized Lawn Sign! Purchase your lawn sign for $25. Sign size is 24" x 18" and includes metal posts to display the sign. Orders are due by May 10 (sorry, no late orders can be accommodated). Pick up is on Thursday, May 30 between 2:00 pm and 3:00 pm in front of the High School. Payment is by check made payable to MHS Senior Celebration 2019. Questions? Email Debbie Fox at debfoxresearch@aol.com. 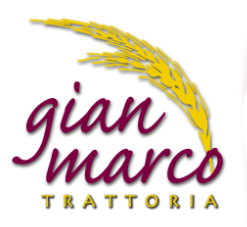 Click here for the order form or click the Order button to place your order through Community Pass. 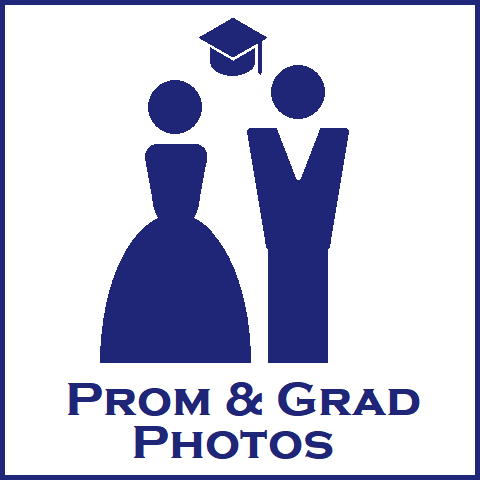 Preserve memories of the Senior Prom with a professional studio photo at The Grove. 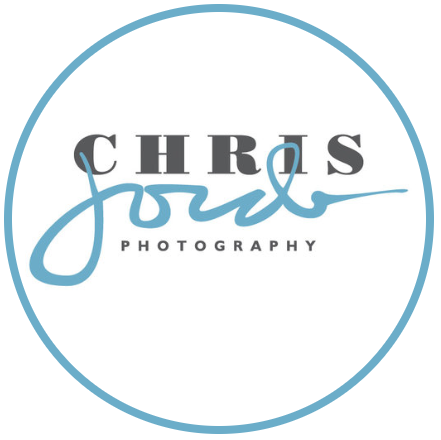 Photographers will also be roaming the Prom capturing the fun on the dance floor, at the tables, and in between! The candid photos can be purchased in DVD format set to music for a great keepsake of your student and classmates at the Senior Prom. The photographers will take as many candids at Prom as possible, but we cannot guarantee that every student will be photographed and appear in the DVD. Capturing a good photo of your student graduating is impossible from the stadium bleachers! The package includes a studio photo of your student in cap & gown taken at school before the ceremony and a photo receiving the diploma. In addition, purchase a multi-camera DVD of the ceremony for close-up action shots of your student and classmates receiving their diplomas. Orders are due by May 31 and will be mailed to the address specified on the order form during the summer. Payment is by check made payable to MHS Senior Celebration 2019. Questions? Email annbradyrider@gmail.com. 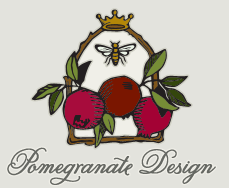 Click here for the order form or click the Order button to place your order through Community Pass. 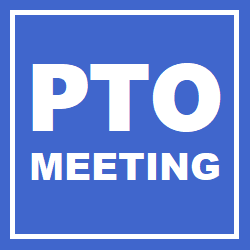 Want to purchase your PTO Membership for 2019-2020? Can't wait to buy your new Student Planner? 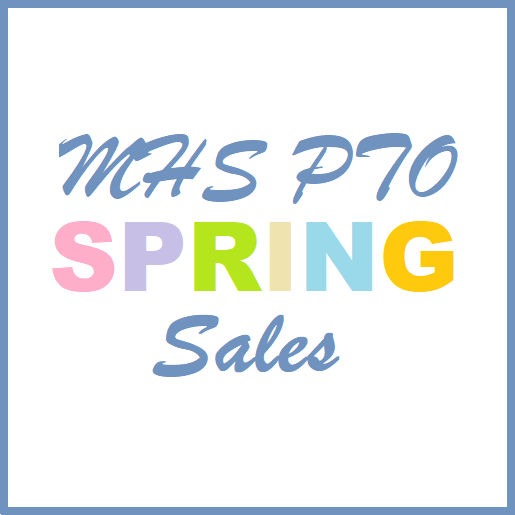 The PTO Spring Sales will open on May 1. 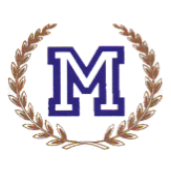 The MHS PTO Nominating committee is seeking Nominations for the 2019-2020 Committee Chair and volunteer roles. We are looking to filling these positions with caring, enthusiastic, and dedicated parents like you! 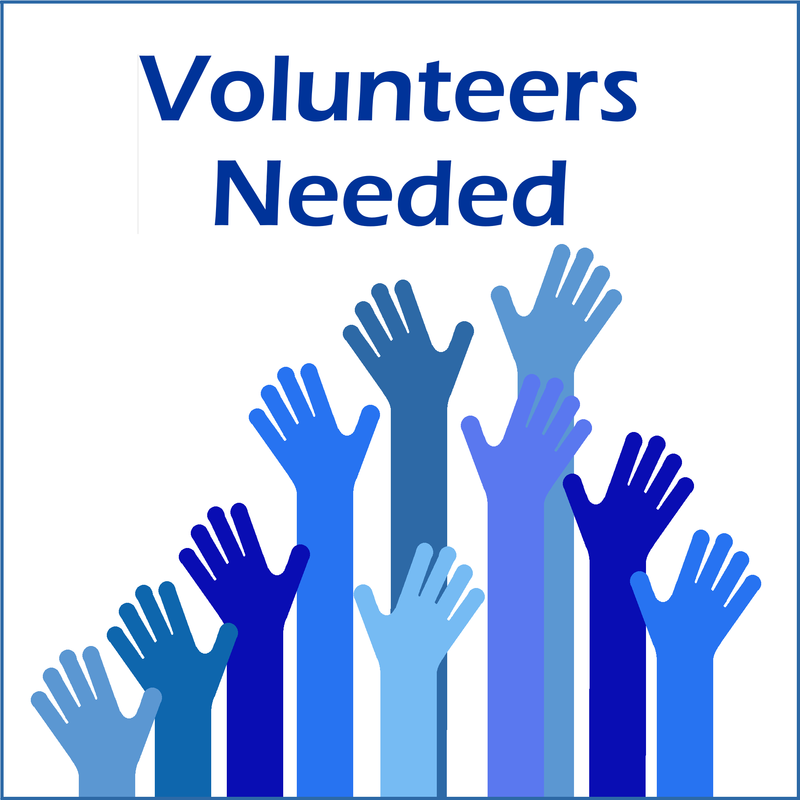 We invite you to consider volunteering on as many committees as you’d like! If you have any questions, please email Sherry Mahfouz at labibandsherry@comcast.net. THE MHS PTO HOPES YOU WILL GET INVOLVED! 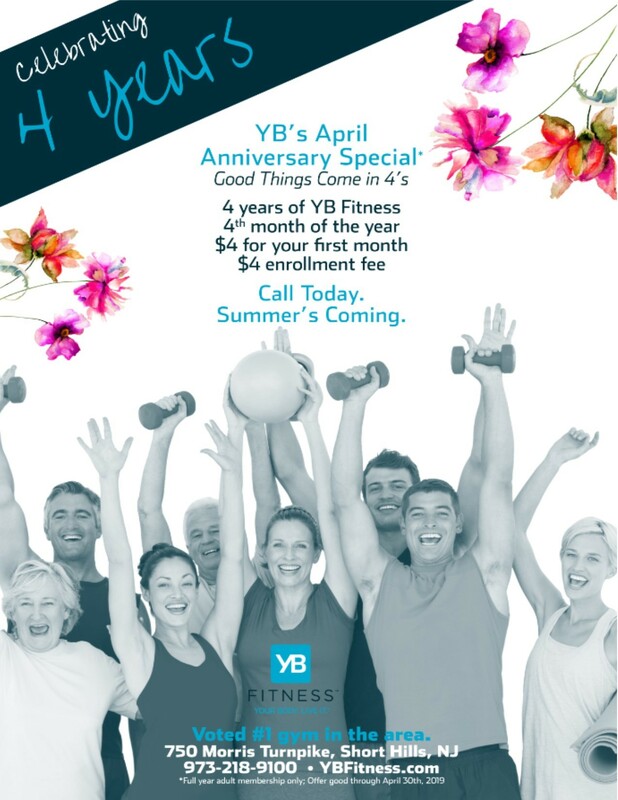 Good things come in 4s: 4 Years of YB Fitness; 4th month of the year; $4 for first month; $4 enrollment fee. Call Today - Summer is coming! 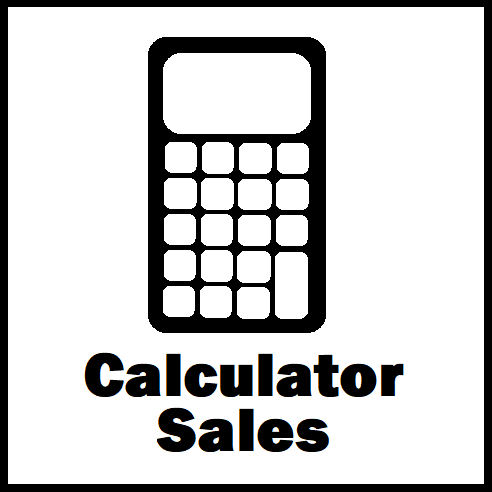 Need to Order a Calculator? The MHS Math department recommends the Texas Instruments TI-84 Plus Graphing Calculator required for al 4 years of MHS Math. 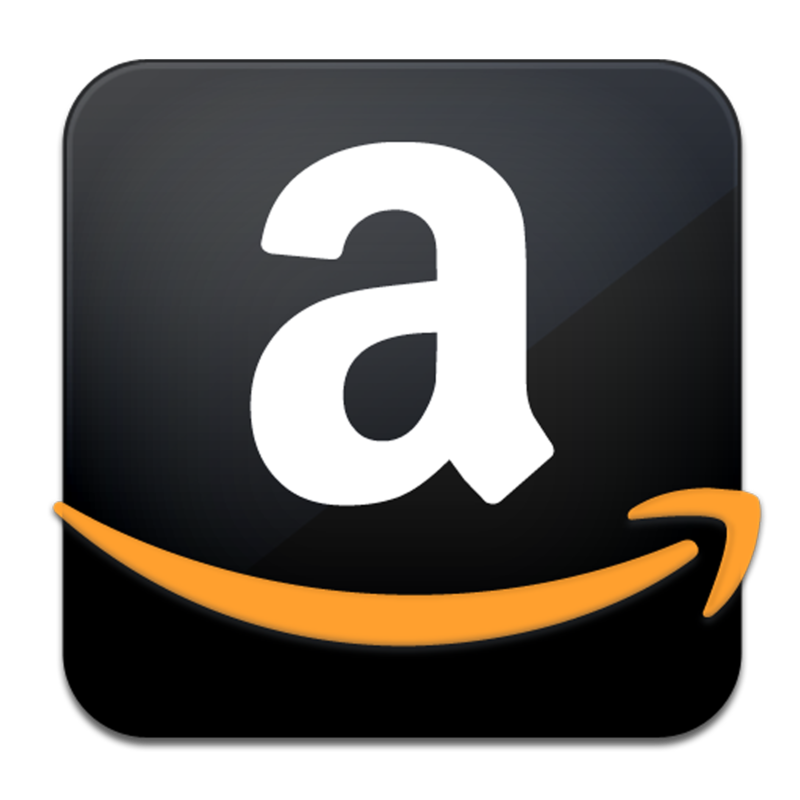 You can purchase the calculator from Amazon and have it delivered right to your door. And a portion of the purchase price will be donated to the MHS PTO! Simply click the Order button. * Thank you to Robin Finkelstein for organizing the 8th grade orientation visit on March 13. We know it means a lot to the incoming Freshman class! 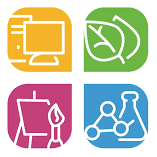 * Thank you to the PTO Nominating Committee comprised of Cheryl Talpalar, Colleen Grazioso, Ani Stone, Tatyana Ali and Maria Powar for putting together the slate for next year's PTO board. 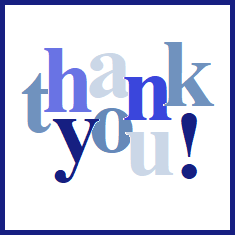 * Thank you in advance to Karen Jacob and her committee for organizing our Teacher Appreciation Lunch on May 21. Our faculty works so hard for our students and deserve our thanks. Reminder: school will be closed for Spring Recess from Monday, April 15 to Friday April 19. 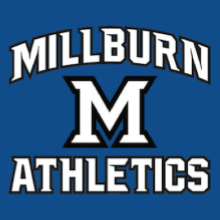 The championship Millburn High School Varsity Boys’ Tennis team led by Coach Gary Wasserman is conducting instructional clinics for youth ages 8 to 14 during Spring break in April on Tuesday, April 16 (Rain Date: Thursday, April. 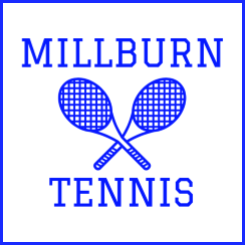 18) from 10:00 am to 3:00 pm at Millburn High School tennis courts. Clinics will be organized by age and ability .Hitting sessions with team members or a private lesson with Coach Wasserman will be available on a limited basis throughout the day for advanced players ages 11 to 14.Registration deadline is Saturday, April 13. To register, get payment details, or any questions please email millburnvarsitytennis@gmail.com. When registering please include name, age, contact phone number, ability level of the student, and choice of clinic. For pricing details and more information, click here. The Music Department's spring concert series began with the Accelerated Music Recital on Wednesday, March 6 and featured instrumental and vocal soloists and chamber ensembles. It continued with the Pops Concert on Thursday, March 28 which featured a wide variety of musical selections. 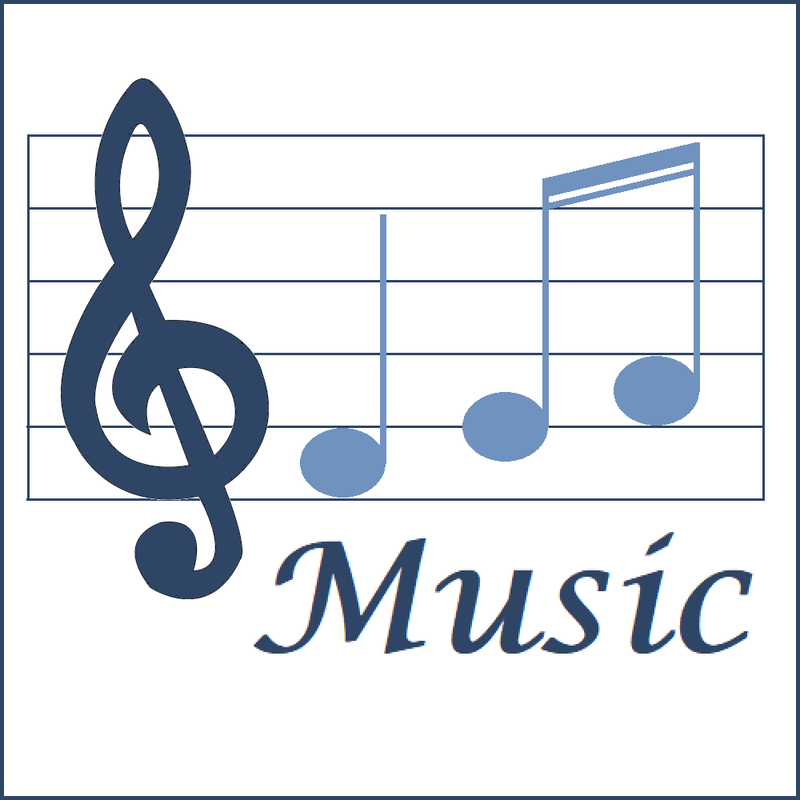 Save the Date for the Accelerated Recital, Wednesday, April 24 at 7:30 p.m. The Student Loan Fund was established over eighty years ago to help Millburn Township students further their education goals. Renamed in 1974 to honor Dr. Charles T. King, who retired as Superintendent of Schools after 27 years of service in the district, the Fund is sponsored by the Millburn Conference of Parents and Teachers. Due the tremendous increase in college tuition, the Fund plays an important role in helping to finance students’ post-secondary school educations. The loans are currently interest free and more than 800 students have received them to date. The Fund is maintained by personal and business contributions from within the community. Through the generosity of our residents and businesses, over $2.5 million in loans have been made to students throughout the years. The loans are due upon graduation, and by “paying it forward,” the Fund is continually replenished by past recipients to support students in the future. Donations are accepted online to increase our ability to give more new loans. Applications are now online or can be found in the guidance office at the high school. 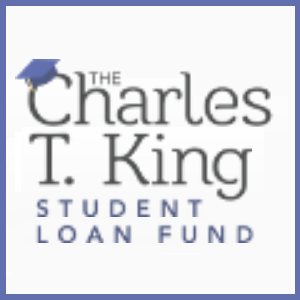 For additional information, please email us at info@charlestking.org. Registration for classes for the 2019-20 school year began on March 19 and 20. Grade 9 reported to Guidance during their English classes to select courses with their counselors. Grade 10 will scheduled on March 26 and 27 (also from English class). Grade 11 will schedule on April 23 and 24 during history classes. The Board of Education will offer parent-paid subscription transportation for the 2019/2020 school year. All information about Busing can be found on the Transportation page. Reminder: Students who do not qualify for mandated transportation, i.e., grades K-8 who live less than 2 miles from school or grades 9-12 who live less than 2.5 miles from school, can apply for subscription busing. 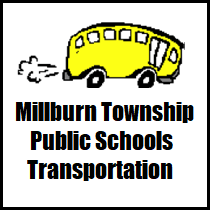 You can determine whether you qualify by emailing the transportation department at busing@millburn.org. 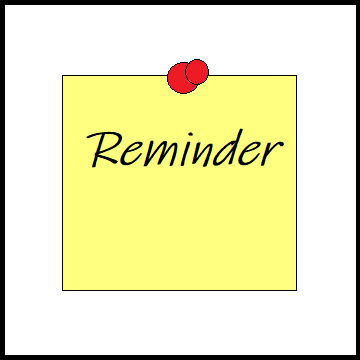 Past participation does not guarantee a seat and you must follow the directions to subscribe for the 2019/2020 school year. All applications must be submitted online through CommunityPass by Friday, May 31. Bus Route information and bus passes will be mailed to families in August. Questions? 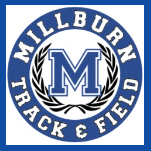 Please email busing@millburn.org. 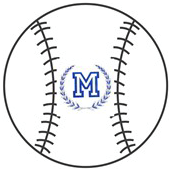 Please help support the Millburn High School Baseball program by purchasing LaStrada Gift Certificates. Each certificate costs $30 for a full $30 value. Certificates can be used on multiple visits. La Strada donates a generous portion of each sale to the baseball program. If you are interested in purchasing a gift certificate, please email Debby Sinins at sinins1@mac.com. Thank you for your support! In January, the girls indoor track team set two MHS records at our SEC county championships. Congratulations to the girls and coach Dilworth. Boys Swimming took 3rd place at the Essex County Tournament. Ice Hockey won the 2018 Holiday Tournament. Liam Haggerty won the 2018 Kearny Holiday Wrestling Tournament. Spring practice started on March 1. On January 31, the art department said goodbye to our wonderful crafts teacher, Diane Benjamin, who retired after 31 years at the high school. Diane was an integral part of the art team and served as mentor to all of the art teachers throughout the years. She will now begin the next chapter of her life as she pursues her gardening and personal art in earnest. We all wish Diane the best in her new adventures and will miss her greatly here at MHS. 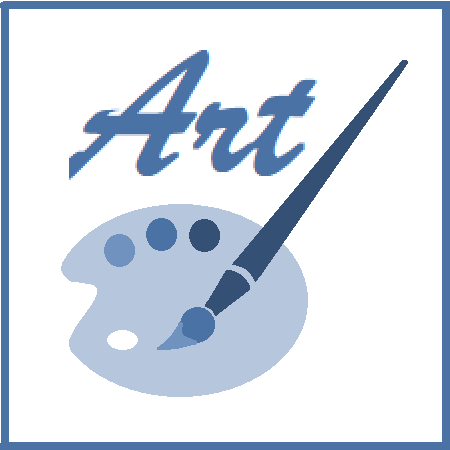 The art team welcomes our newest member, Jackie Hummer, who will take on the reins of teaching the crafts classes at MHS. Jackie was a long-term sub in the art department twice over the last year and has a strong background in working with a variety of media. She looks forward to continuing to build on the strong foundation that already exists in the crafts department. 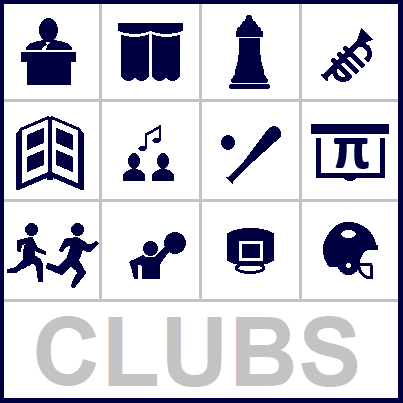 Want to know what clubs there are? Don't know who to contact about a club? 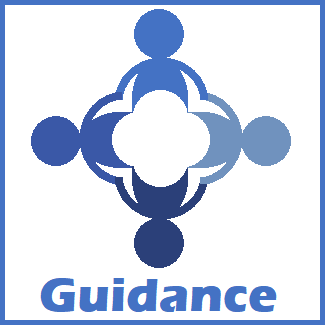 The full list of clubs and their faculty advisers can be found here. 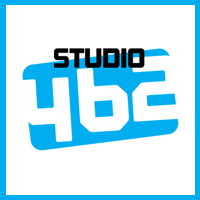 Sponsored by the Education Foundation of Millburn-Short Hills, the Millburn Film Fest is an annual event that celebrates the work of middle and high school filmmakers in the Millburn School District. The films are made possible by the Ed Foundation’s generous donation of equipment and technology to the schools. RED CARPET PREMIERE is on Friday, April 26 7:30 pm at Millburn High School. Red Carpet opens 7:00 p.m. ENCORE PERFORMANCE will be held on Wednesday, May 1 at 11:00 am at Bow Tie Millburn Cinemas. Purchase tickets here. Autism affects 1 in 34 children in New Jersey. The 7th Annual House Tour will be held on Saturday, April 27 from 1:00- 4:00 pm bringing together our community and spreading Autism Awareness & building acceptance of others. This year the homes on the tour will not disappoint, as the average price of the homes is $3M! With the $25 ticket, participants will receive a light lunch, treats, and/or giveaways at each of the homes on the day of the tour. Proceeds from this special event will benefit Millburn Township Schools’ Special Services Department by creating additional parental and professional development opportunities for the entire district (not just special services). For tickets go to Eventbrite / Short Hills House Tour. Or for more information please contact the tour organizer, Melanie Rosenbaum at (973) 768-1818 or melanie@realshorthills.com. Board of Education meetings are held at the Education Center at 7:45 pm, unless otherwise noted and open to all members of the community. The meeting agenda is posted on the website calendar by the Friday before the meeting. Meeting minutes are posted after they have been approved at a BOE meeting. Visit Board of Education for more information. The district has openings for substitute teachers. They are always looking for substitute teachers – what’s better than a job in your own backyard?! If you are interested in being a substitute teacher in our schools, click here for application information. If you are facing an unexpected financial setback, please contact Down the Block. You may be unable to pay a utility or housing bill, a bill for the repair of your car or your home, or some other charge. 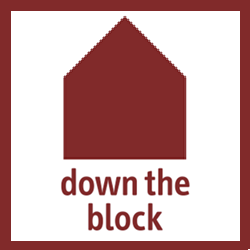 As long as you meet the eligibility requirements, Down the Block will pay the bill(s) for you. Our service is free and confidential. Click here for more information or call (973) 0943-1424. 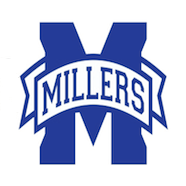 © 2019 Millburn High School PTO. All rights reserved.